Studying Human Physiology at the University of Leeds gives you an ideal opportunity to train in a medically-orientated field of world-wide importance, and is ideal if you have an interest the medical industries, research, or practice. Through research in academic or clinical settings, you'll consider what happens when normal physiological mechanisms go wrong, and how conditions such as diabetes, obesity, cardiovascular and neurodegenerative diseases develop. Human physiology is the study of how our body works in health and disease, and is a key component of the scientific basis of medicine. Our approach is integrated, understanding the organs of the body down to the molecular mechanisms within cells. If you're unsure as to what Physiology is and what it involves, this video by The Physiological Society explains in under 3 minutes. A wide range of research-led modules with our integrative approach, including Introduction to Genetics, Animal Physiology: from Ants to Whales, Medical Immunology and Chemotherapy. Gain hands-on experience in taking physiological measurements from human subjects in practical classes. Develop key practical, analytical and communication skills to enable you to analyse and present scientific data. You’ll also develop a range of transferable skills such as computing (ICT), communication and problem-solving. The option of an independent final year laboratory-based research project or a hypothesis-driven non-laboratory-based project. 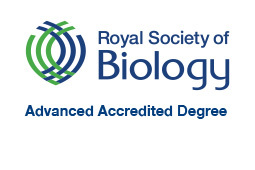 Our BSc with Industrial Placement and MBiol courses have been accredited by the Royal Society of Biology. Advanced degree accreditation by the Society recognises academic excellence in the biosciences, and highlights degrees that educate the research and development leaders of the future. The advanced accreditation criteria require evidence that graduates from the programme meet defined sets of learning outcomes, including gaining a substantial period of research experience. The first two years of your course provide you with an overview of how the different body systems function. In Year 1 you’ll enhance your understanding by studying subjects that complement physiology, such as neuroscience, pharmacology and cell biology. You’ll also use a wide variety of experimental approaches in practical classes, from molecular and cell biology to the recording of blood pressure and electrocardiograms. It may be possible to transfer to Pharmacology, Neuroscience or Medical Sciences after Year 1 (subject to academic approval). After Year 1 has introduced you to the foundations of biomedical sciences, Year 2 of your degree will see you focus in more depth on the key areas of human physiology. Studying topics such as Experimental Techniques in Physiology and Exercise Physiology, your knowledge will become more specialised, and your research skills will become more advanced. The degree offers the opportunity to take an industrial placement or study abroad year at the end of Year 2, subject to academic performance, which will help broaden your experience, enhance your skills and improve your employment prospects. 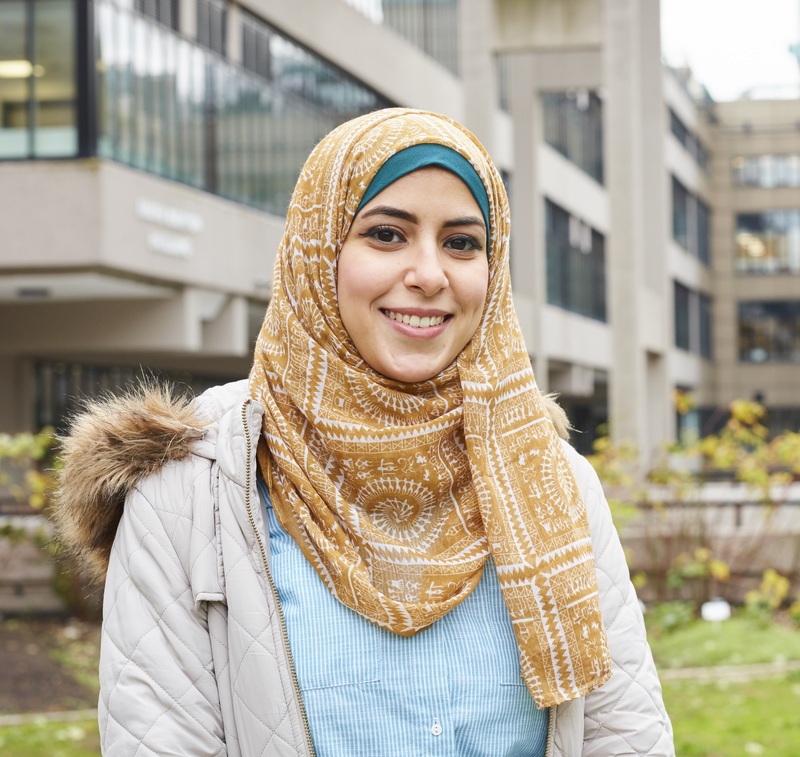 In Year 3, you’ll have the opportunity to study your chosen areas of interest in more depth through a variety of modules that broadly reflect the research expertise at Leeds. These modules include Advanced Scientific Skills and Advanced Topics in Physiology. In your third year you have the opportunity to focus on your interests through a variety of modules that reflect the research expertise at Leeds, including modules in systems neurophysiology. The focal point for Year 3 is an independent research project that you’ll carry out under the supervision of a field-leading academic, further developing the transferable skills that will set you apart in the graduate job market. In Year 3 you’ll study compulsory and optional modules as well as complete a literature research project and a research preparation module that will underpin your final-year research project. Including Biology or Chemistry, plus another science or science-related subject. Critical Thinking and General Studies excluded. We accept the following science subjects: biology, human biology, chemistry, mathematics and physics. Science- related subjects: geography, PE, psychology, use of maths and statistics. H2,H2,H2,H2,H2,H2 - H2,H2,H2,H2,H3,H3 including H2 in Biology or Chemistry and another science at higher level. Advanced Higher: 5 x Highers AABBB, with AA-AB in 2 Advanced Highers including Biology and another science or science-related subject. General Studies and Critical Thinking excluded. We accept the following science subjects: biology, human biology, chemistry, mathematics and physics.Science- related subjects: geography, PE, psychology, use of maths and statistics. We accept the following science subjects: biology, human biology, chemistry, mathematics and physics. Science- related subjects: geography, PE, psychology, use of maths and statistics. AAA including Biology or Human Biology or Chemistry plus another science or science-related subject. Critical Thinking and General Studies excluded. We welcome applications from mature students. We welcome applications from mature students from all background onto both full-time and part-time programmes. Typical graduates have entered into medically-related careers through graduate entry medicine or physiotherapy courses and paramedical training. Other graduates continue onto Masters or PhD study, academic research, teaching, or have used their knowledge and skills to enter the commercial scientific industries. We offer a host of additional opportunities beyond core course content, including volunteering and placements. These include our annual Faculty Graduate Panel, where graduates are invited back to talk about their work and network with our students, and our STEM Careers Fair, which gives you the chance to meet bioscience employers, such as AstraZeneca, Covance, GSK, Nuffield Health, speak to alumni, attend workshops, and get masses of information. Industrial placements are typically taken after your second year. If you choose to undertake a placement year, this will extend your studies by 12 months. For your work placement in industry, staff at Leeds will help you with your CV and application letters and provide a list of organisations which may offer industrial placements.